A few years back Disney introduced us to a cute little robot called Wall-E. A friendly little guy, he did what so many of us fail to do on a daily basis, clean up after ourselves. In fact, at the beginning of the movie we see an abandoned and desolated, and we might also mention raped Earth, covered in mountains of filth. It’s a planet that looks as if the world’s hoarders combined into one massive conglomerate and locked up every tidy person there is, and then left. That’s how the movie pretty well begins. We have Wall-E wandering around and cleaning up a filthy planet that has been abandoned by the human race who have grown too fat and lazy to clean up for themselves. They can only return to Earth once it is inhabitable again. It sounds a little odd for a movie, and the main characters name is even odder. That’s one thing that the movie itself never explained either. Who is Wall-E named after? 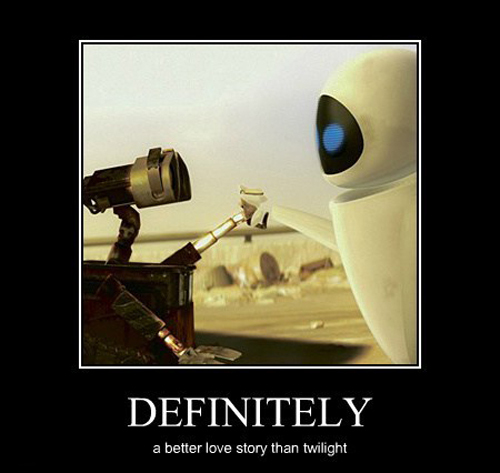 Would you believe that Wall-E is named after Walt Disney himself? On the surface of it, it doesn’t seem all that possible or even plausible, but with a little bit of creativity, a simple modification and conversion of Walt’s name brings about a brand new name, and a great homage to the creator of such adorable characters such as Mickey Mouse. 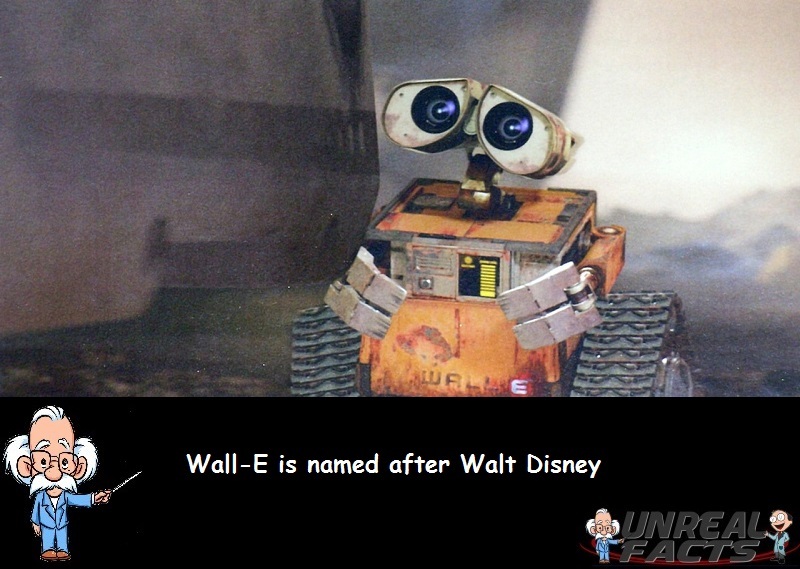 Wall-E gets his name from Walt Disney’s first and middle names. Walt’s full name was Walter Elias Disney. What the makers of Wall-E did was simply shorten Walt’s name, add an “L” and the initial of his middle name. It’s a simple enough task to perform, but the end result made for a memorable character and name. A name that many children and families around the world would quickly grow to love and adore.